For nearly 50 years, AAMCO Transmissions and Total Car Care of Henderson has provided top-of-the-line auto diagnostics and repairs for drivers throughout the country. While our commitment to quality has never changed, the technology we use to provide skilled services has. We rely on state-of-the-art electronic diagnostics equipment to pinpoint virtually any vehicle problem. 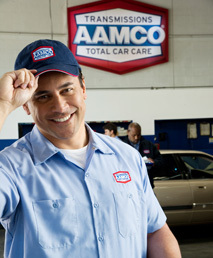 At AAMCO of Henderson, we don't stop at skilled auto repairs. We offer free towing for major auto repairs and transmission rebuilds, great fleet maintenance programs for both local and national fleets, and full warranties on all of our work. Lifetime warranties are also available. 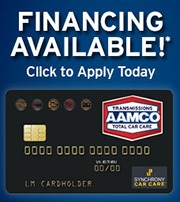 Drop by your local AAMCO car center today to find out how we can help you!